This is a lossless scalable vector image. Base size: 1024 × 768 pixels. 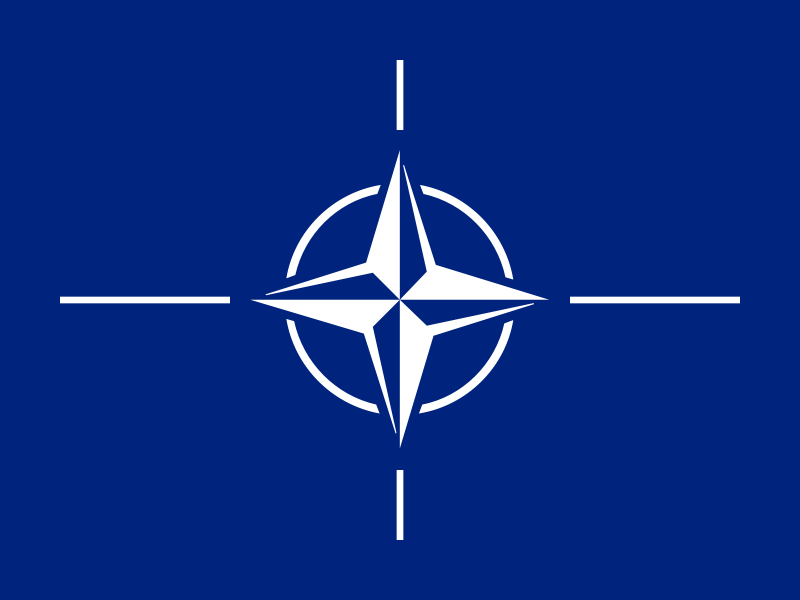 The flag of the North Atlantic Treaty Organisation (NATO). Self-drawn in CorelDraw, official measurements, colour and model from http://www.nato.int/multi/natologo.htm.